With over 30% of the American population suffering from varicose veins, these often unsightly blue blood vessels are definitely on people’s minds. Not only are they a point of embarrassment for people who have them, they are also sometimes the point of a great deal of pain. For some, these kinds of veins lead to skin damage and possibly even blood clots. 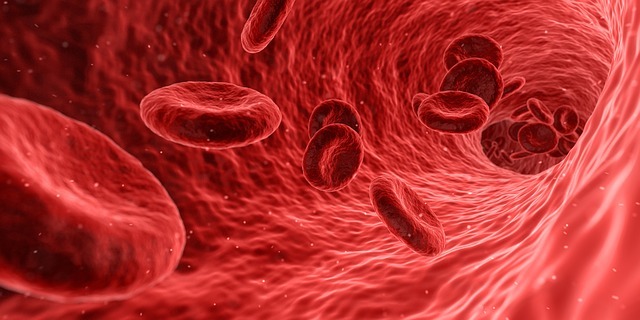 Whether you’re just starting to see the first signs of what you think these kinds of veins may be, or whether your veins are more advanced, there is a lot of information out there that may steer you in the wrong direction. 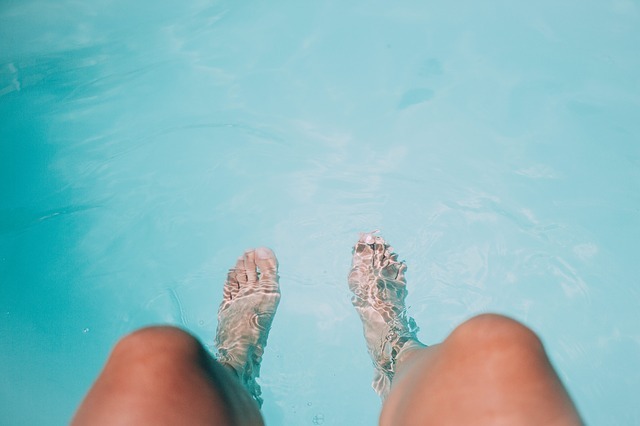 Because of the popularity of concern about veins like this (especially when the warmer seasons roll around and legs are more on display), it is inevitable that some myths are bound to pop up surrounding this vein disease. The internet is a powerful place in terms of information, but it can also be a powerful place of misinformation when it comes to self-diagnosing. So today, we are going to do some myth-busting, and fill you in on the truths behind some of the misconceptions that surround these kinds of veins. Myth #1: If you cross your legs, you’ll get varicose veins. Well, we are here to tell you that you can cross your legs and not have to stress about getting these kinds of veins as a result. Varicose veins are a result of weakened or damaged valves. These valves are key to keeping your blood flowing, but if something happens to the valves, then the blood pools, thus causing varicose veins. Crossing your legs does not lead to weakened or damaged valves. Myth #2: Spider veins and varicose veins are the same thing. We touched on this subject a few weeks back, and will summarize the differences between spider and varicose veins here for you. Spider veins are red or purple and are much smaller. Varicose veins are blue and cause a bulge wherever the vein is damaged, typically in your legs. Spider veins can oftentimes go untreated, while varicose types of veins will usually need some form of treatment down the line. Myth #3: Varicose veins are purely a cosmetic issue. We are the first ones to admit that varicose veins can be quite unsightly. No one enjoys parading around those blue bulging veins. However, what many people fail to understand is that the problems with these kinds of veins go far deeper than purely cosmetic. Some people get varicose veins as a result of being overweight, which can lead to a whole slew of other health issues, including putting you at a high risk of being diabetic. Carrying around a lot of extra weight places extra pressure on your veins, which can lead to damaged veins, which, as you know, can lead to the creation of varicose veins. As you may have learned from our articles, varicose veins can also pop up due to changes in hormones. This is often seen in women who are pregnant, or who are going through menopause, but hormone imbalances can mean a number of other health issues. Leaving your veins untreated can lead to bigger problems, including leg ulcers and blood clots. The lesson here is if you have varicose veins, be sure to visit a doctor to learn what may have caused them, and what your options for treatment are. Myth #4: Varicose veins only happen in women. Statistics will quickly put this myth to rest. According to studies, 56% of men suffer from varicose veins. Oftentimes genetics play a major role in the development of these kinds of veins, and those vein genetics do not exclusively exist in women. Myth #5: Treatment of varicose veins is very expensive and painful. 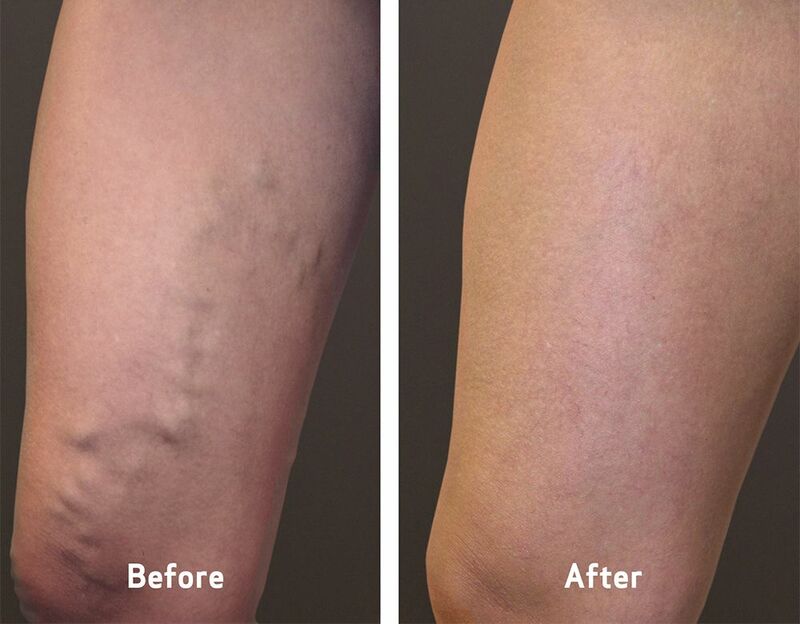 Here at Vein Clinics of America, we have been helping patients who suffer from varicose veins for over 35 years. And we are here to tell you that the treatment of varicose veins is neither overly expensive, nor painful. First of all, many of our vein treatments are covered by insurance, due to the fact that they are not purely cosmetic. Secondly, the treatments themselves are not painful, and the doctors at Vein Clinics of America will take you through every step of the process. Recovery is typically quick (although it varies depending on the severity of your vein damage), and patients are able to recover in no time. Read Marcy’s story about her patient experience with Vein Clinics of America that included the doctor providing her with a clear explanation of the procedure, as well as her immediate recovery. Myth #6: There is no point in treating my varicose veins, because they will just come back. While this statement may have been true years ago, in today’s medical advances, it no longer holds any validity. The biggest game changer in terms of ridding of varicose veins for good comes in the form of the endovenous thermal ablation treatment. This laser therapy works beyond the symptoms of vein issues, and gets into fixing the problem that caused the veins in the first place. This is a quick, easy, outpatient procedure — patients can expect recovery in just a few hours. And that recovery lasts. With endovenous thermal ablation treatment, the majority of patients do not need to return for treatment again. Myth #7: Exercise will make varicose veins worse. Exercise is not only good for your overall health, it is also good for your veins. Walking or running causes your calf muscles to pump more blood to your heart, which gives your circulation a great boost. However, if you’ve undergone treatment for your varicose veins, it’s a good idea to pop on some compression socks before heading out for a run. That will help keep the blood from pooling in your legs. Are you wondering if you may have these kinds of veins, or think you may be at risk for developing them? Rather than spend hours getting lost in myths about varicose veins on the internet, call Vein Clinics of America today for your free consultation. One of our fabulous vein specialists will work with you to determine your vein health, and what treatments are the best options for you, should you need them. Learn more about Vein Clinics of America and our minimally invasive vein treatment options.